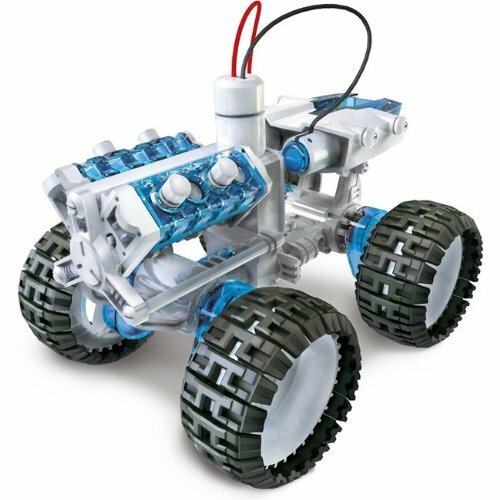 Follow the instructions to construct a futuristic 4×4 powered by a few drops of salt water! The kit teaches about green energy in a fun and inventive way. The lively and energetic inclusive family game! Throw poop at the ones you love (or hate) without the mess, and catch it with the finest Velcro-topped cap!